New product design brings many challenges for manufacturers today as the world marketplace presents a wide variety of AC power forms. In addition to the many variations of power, the stability of that power may not always be consistent from one locality to another. For products operated on DC or batteries, instrument quality programmable power supplies are needed to evaluate the design immunity to high or low voltage conditions, power consumption and efficiency or battery life. Whether you want consistent precision power from day to day or need to simulate a wide variety of power line disturbances, Adaptive Power Systems can work with you to define your AC power or DC power solution. Adaptive Power Systems provides a wide variety of AC and DC Power Sources for today’s commercial, industrial, military and government research and design laboratories, both domestically and internationally. Adaptive Power Systems’ AC power solutions enable you to design and test your product’s AC power specifications. 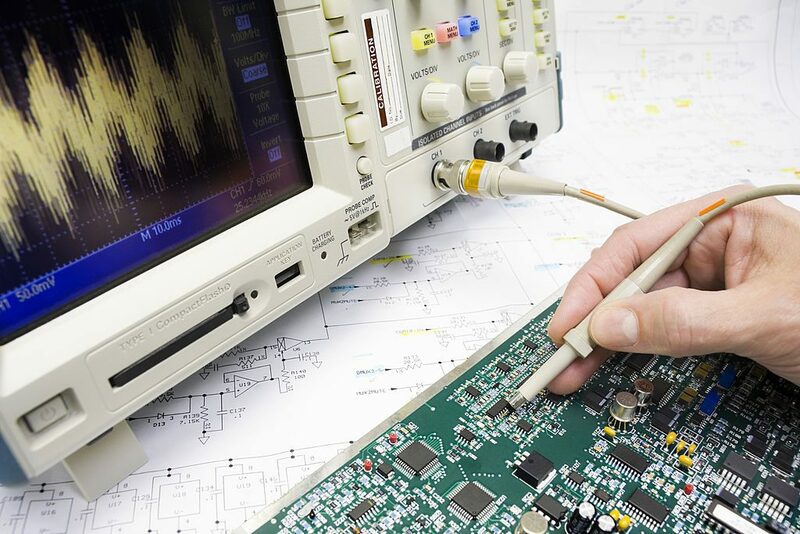 For avionics lab power, the APS1000 or APS3000 can provide stable single or three phase 400Hz avionics AC power for a whole range of engineering and test benches. Contact Adaptive Power Systems with any of your AC or DC power design and production test needs. Adaptive Power Systems’ Application Engineers are available to discuss your AC or DC Power and Load requirements and to help in selecting the right products for your application.